The $330 bln tech titan beat earnings expectations despite a regulatory crackdown on its videogames business. Investment gains helped, but strength in advertising and mobile services also shielded profitability. Now boss Pony Ma has a sword to swing at rivals like NetEase. 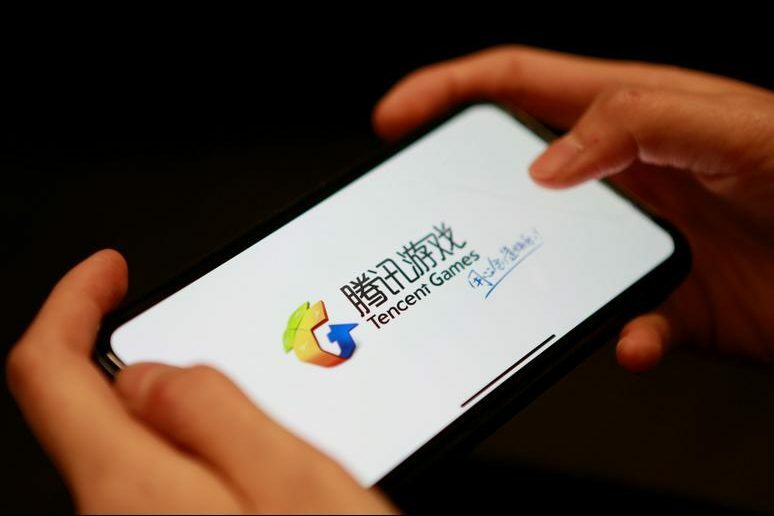 A Tencent Games logo from an app is seen on a mobile phone in this illustration picture taken November 5, 2018. China's Tencent on Nov. 14 reported revenue of 81 billion yuan in the three months to September, an increase of 24 percent from the same period last year. Revenue from online games decreased 4 percent year-on-year to 26 billion yuan. Earnings increased 30 percent to 23 billion yuan. That compares to the average forecast of 19.3 billion yuan from analysts polled by Refinitiv. Separately, Tencent on Oct. 1 announced its first restructuring in six years. As part of the plan, the company will consolidate three content-related businesses, including online media and mobile apps, and create a new division focusing on cloud computing and other enterprise services. Chinese regulators have halted approvals for new games since March, the company confirmed during an analyst call in August. The suspension follows a reorganisation of government bodies that oversee online gaming and other media sectors. China is the largest videogames market in the world and is on track to generate $34.4 billion in sales this year, according to industry tracker Newzoo.